Mouthwatering, flavoursome and juicy steamed tikka: view the recipe below and offer it on your Ramadan menu. Season chicken pieces with salt. Heat oil in deep fryer or large skillet. 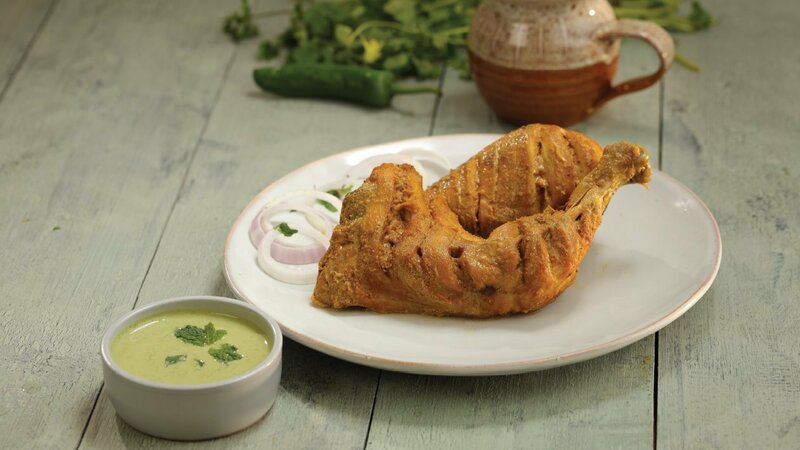 Fry seasoned chicken pieces in hot oil until golden brown, once its golden brown tranfer chicken into a pot. Mix remaining ingredients and spread on chicken and steam for about 10-12 minutes.